Many people think they’re one and the same, but besides the similar shape and taste, they have many differences as well as unique health benefits to both! A lemon is scientifically known as Citrus limon and is the fruit of the lemon tree, which is a small evergreen tree that is native to Asia. In comparison, limes are actually a hybridized citrus fruit and come in many different varieties around the world. The shape of a lemon is ellipsoidal, and the ripened fruit is a bright yellow in color. Lemons are high in citric acid and vitamin C, as well as a wide range of other phytochemicals, tannins, and polyphenolic compounds. 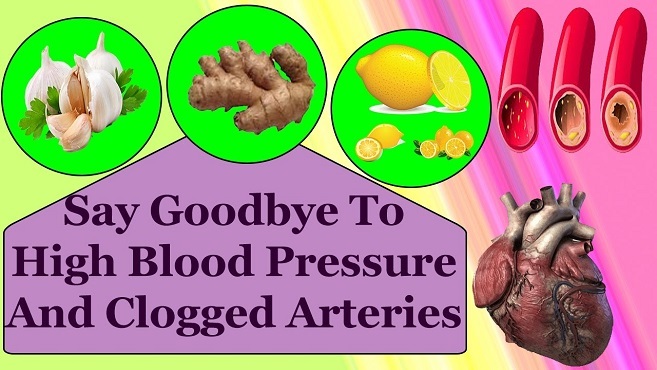 This gives lemons and lemon juice a powerful effect on human health. Lemons have slightly more vitamin C than limes, although their nutritional content is very similar in other respects. Lemons are also slightly less acidic than limes on the pH scale. Some people mistakenly think that limes are simply lemons that haven’t ripened yet, they are sorely mistaken. Key limes are also known as the “bartender’s lime”, and are some of the most famous varieties in the world. 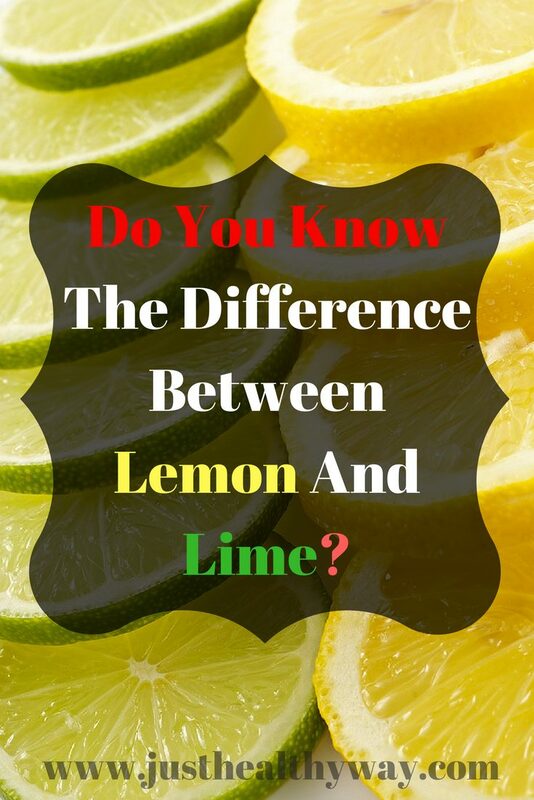 In comparison, limes are slightly smaller than most lemons, but share the slightly ellipsoidal or oval shape of lemons, adding to the confusion between the two varieties. Limes are slightly higher in carbohydrates and lower in protein than lemons, but the difference is negligible. In terms of taste, limes tend to be more sour or tart, in comparison to lemons, owing to the lower sugar content in limes. Lemons typically have more sugar, which often gives them a sweeter flavor than limes. While the two fruits clearly have a number of differences, in size, color, nutritional value, and species, the two citrus fruits do have a great deal in common as well. These two fruit varieties share many of the same health benefits, as outlined below, making them some of the most popular and important citrus fruits you can add to your diet. The reason vitamin C is such an important element of a healthy diet is because of its effect on the immune system. Also known as ascorbic acid, this critical vitamin stimulates the production of white blood cells, which are the first line of defense for the body when it is attacked by an illness or infection. The vitamin C content in a single lemon or lime represents 64% and 35%, respectively, of the daily recommended amount. Vitamin C is also a critical vitamin in the production of collagen, which goes on to produce all the muscle, skin cells, tissue, and bone throughout the body. Without the vitamin C of lemons and limes, recovery from illness and injury would be much slower. Lemons and limes both contain high levels of dietary fiber. With about 3 grams of fiber in each fruit, they represent about 10% of the daily recommended amount of fiber and eliminate excess gas and bloating. Both of these citrus fruits contain significant levels of iron, which is an important element in hemoglobin. Without proper iron levels, people will suffer from anemia, characterized by weakness, fatigue. Citrus fruits like lemons and limes contain high levels of other antioxidants, besides vitamin C, and these phytonutrients can counteract the effects of free radicals, which cause oxidative stress and increase your risk of chronic diseases, such as cancer. The high fiber level and low-calorie count make these citrus fruits ideal for weight-loss efforts. The fruits can make you feel full, as a result of the fiber, and won’t elevate your calorie count to feel satiated. This will cut back on snacking between meals and overeating, perfect for someone trying to shed some pounds! Lemon Or Lime – Which One Is Better?